Verification for all stages (1 to 16) are now available for download - they're also posted on the wall at the 200m range. 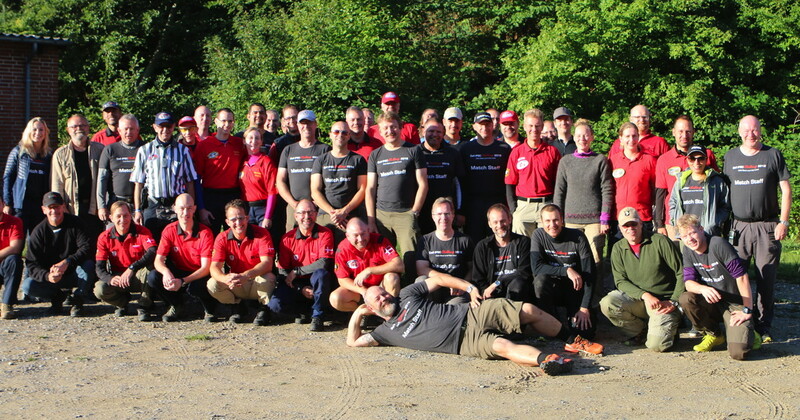 Doing a match like Dall IPSC Challenge would not be possible without the huge effort of the staff and match officials. A huge thank you to all of you, especially our Swedes and Germans!